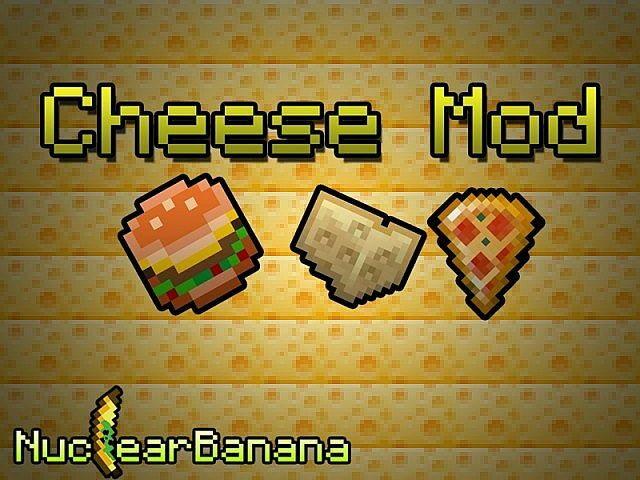 [1.12.2] Cheese mod v 5.1.1 | Enjoy the best cheeses! New in 5.0! Cheddar cheese! Do you love cheese? Do you like to see them in Minecraft? Are you tired of bad cheese mods? I think I have the solution for you! 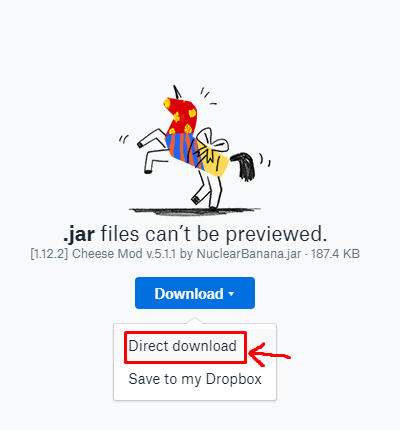 I present you the Cheese Mod by NuclearBanana. The mod currently adds 11 different types of cheese (Emmental, Feta, Gorgonzola, Roquefort, Brie, Gouda, Mozzarella, Parmesan and Chedder). 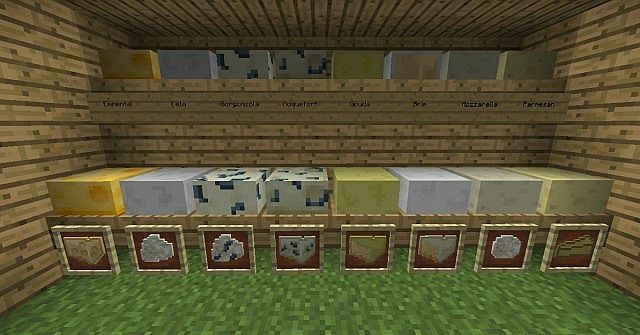 You can obtain them in the Cheese Maker, a machine that converts milk into one of all 11 types. So just right-click with the milk bucket on the Cheese Maker (you will get the bucket back) and then the machine will start producing cheeses! When it's done, just left-click on the machine to get randomly 1 of 11types. After that, you can place your cheese block down and bite it. Each bite restores 1 hunger point (max 6 bites). 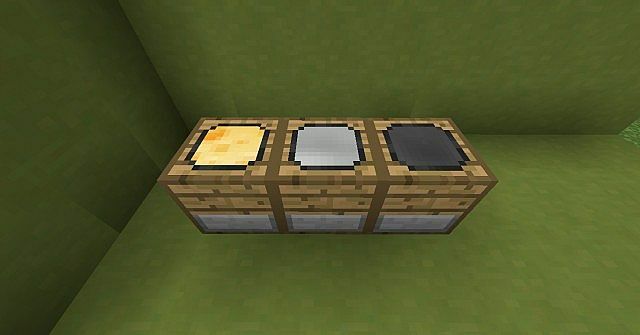 If you want to eat the cheese without placing it, you can just put in the crafting table and you will get 6 corresponding cheese (Use Cheese Knife to cut the cheese). Each cheese slice restores 1 hunger point. For more info, visit my website for full information! Download the latest version on my website! All information you want is on my website as well! Can I do a video on this? I will give credit and link the mod. cheese is the BEST food EVER! Can you add Gouda cheese? It's already in the mod. You should add casu marzu (maggot cheese). Keep in mind it comes from sheep, not cows. Yes I am aware that some of the current cheeses are made from sheep milk only. I have that in play for a future update. It says that I can't view the files .__. Hey! I have an idea, maybe add a small block of cheese tat you can cut into slices and also eat with a cracker that would give a little more health. I don't know, just an idea I had. 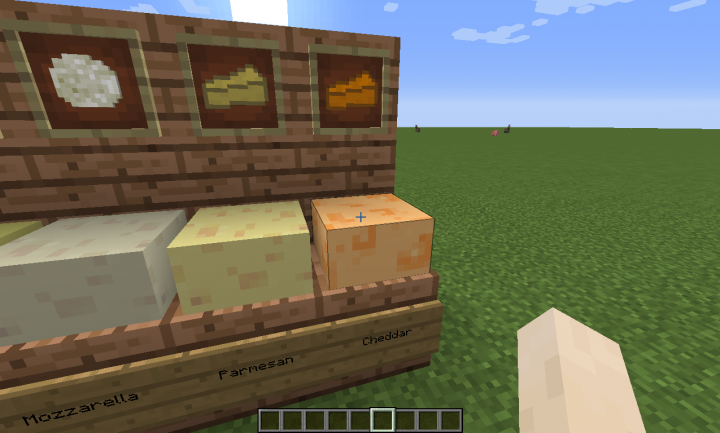 Also, you can't take cheese out of the cheese maker in creative mode. 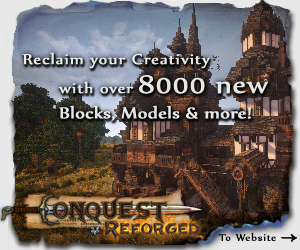 i think this mod also deserves a place in curseforge. no american cheese? GAHHHH!!!!! *head explodes, well come to think of it, my avatar is a creeper, so I explode* Could you add american cheese? Maybe macaroni and cheese? Some other mutant kind of cheese? Just wondering, but nice mod. I think this mod has a lot of potential. I will find time to add a lot more functions and cheese types. Really? Try it againg because it works fine for me. Get milk, put it in the cheese maker, get 6 slices cheese 1 slice is 1 hunger.. is that not a little bit overpowerd? I don't know. I don't think so. I like the review. You covered everything. Thank you for making the review. Glad you liked it, and thanks for putting it in the description. Cheese with holes. The mod already adds Emmental (cheese with holes). But I may add it because I got so many requests. Video up in couple of hours and I will get to work on a review for your pies mod as well! yeah, be sure to donwload the latest version and the missing texture should be fixed. Just rendered my mod showcase will be up tomorrow but one thing! the pizza will not craft into pizza slices! Yeah. I'll have to fix that soon. 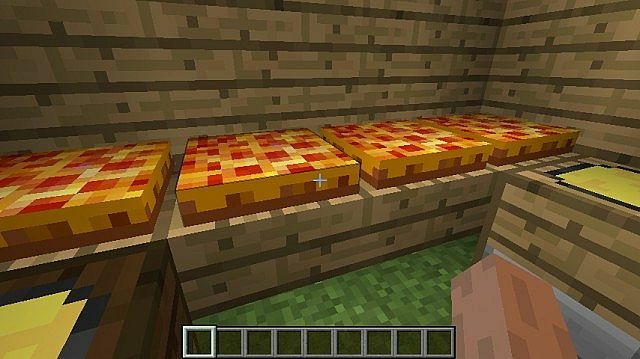 You obtain pizza slices by putting the pizza block in the crafting table. Hmm, my mistake. Gotta fix that very soon. Thank you very much man for checking it out, it means alot! I demand for there to be more food mods like this sir! 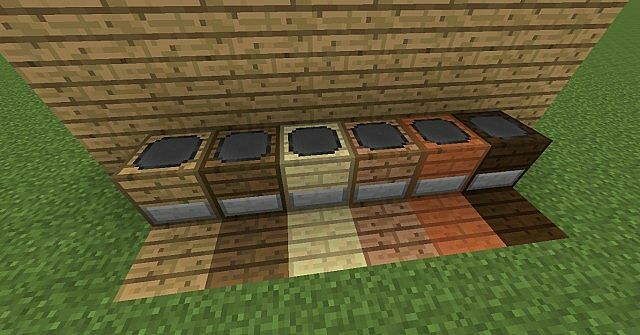 [1.7.10/1.7.2] InfusionCraft v 2.5 | Combine ingots! [1.4.5][SSP] IceAge Dimension Mod - v 2.5 | READ THE UPDATE LOG! Skin contest | Easter themed! | Strawberry&apos;s monthly contests! Real Error Entity FOUND, TURNED IN A MOD!! !